Reckoned amid one of the credible market names, we are willingly engaged in offering to our patrons Cavalier Gloves. 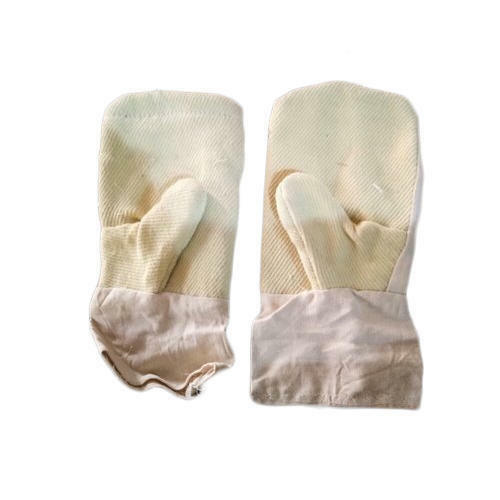 Established in year 2007, Shamim Safety House is involved in Manufacturing and Wholesaler a huge compilation of Safety Gloves, Asbestos Hand Sleeves, Asbestos Leg Guard and Asbestos Safety Coat. Manufactured making use of supreme in class material and progressive tools; these are in conformism with the guidelines defined by the market. Along with this, these are tested on a set of norms prior final delivery of the order. Since our inception, we are working beneath the supervision of our skilled mentor Mr. Mohmmad Shamim.